All year long, Master Mechanic Markham & Markville aim to support their customer fleets however they can whether it be with good service or through supportive fundraisers, charities and sponsorship events. 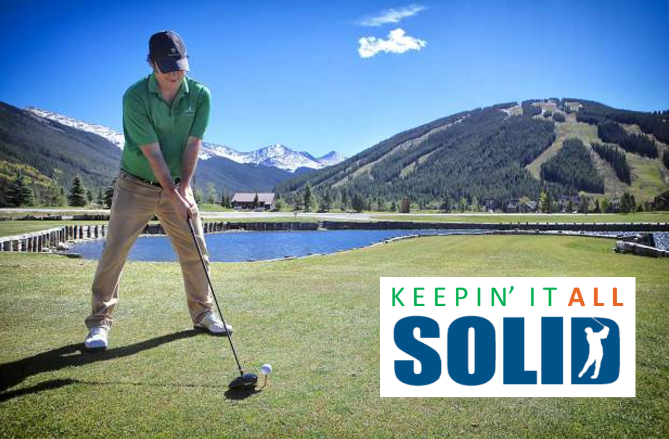 This August they are back at it again participating and sponsoring SOLID General Contractors’ 6th Annual “Keepin’ It All Solid” Golf Tournament in support of Research and Development for Erectile Dysfunction. While it’s ok to crack a smile, we’re sure both young and old men experiencing this condition think it is no laughing matter as it increases personal stress and anxiety. Some of the underlying causes of Erectile Dysfunction include heart disease, clogged blood vessels, high cholesterol, high blood pressure, diabetes and obesity. This very common condition affects more than 50% men, but less than 10% seek any treatment. Many men suffer alone and in silence, ashamed of reaching out for help. This only increases stress and anxiety, especially for a condition that’s not taken seriously – affecting both their mental and emotional health. This event was created to help change that mentality and help bring this condition to the forefront. Solid General Contractors is a group of courageous and confident men and women strong enough to stand up for an often silent and hushed medical condition. Join us and SOLID General Contractors Tuesday, August 15th 2017 at Copper Creek Golf Club for the Keepin’ It All SOLID Golf Tournament. We hope we can count on your support and donations to produce another successful tournament. The Golf event will be filled with food, beverages, dessert and plenty of time on the green – contributed by local businesses and sponsors. There is also a Hole in One Contest where the winner receives $10,000 cash! Please contact Diana at SOLID 905-475-0707 for tickets, more information or ideas on how you can participate in this exciting event. To learn more about Master Mechanic Markham and their other charity initiatives, visit their pages to contact them directly!